I love how the screen is not backlit, so it feels like I’m reading something analogue. I love how small and thin it is, so it easily slips into my backpack. I also love how it only cost $70 so I have no problem brining it to the beach or other places I wouldn’t dare risk a $500 iPad. It’s one of the devices that lets me practice technology minimalism and travel light. However, I do not love buying Kindle Books. Sure, sometimes $9.99 is cheaper than the paperback version, but something just doesn’t feel right when I have to buy a $10 kindle book when there are a multitude of used paperback copies available for just a dollar or two. Now, what if I told you that I hadn’t paid for a Kindle book in a long time? You’d think that I have been downloading them illegally, and you would be incorrect. On the contrary, there are two great ways to get kindle books legally for free. They are, through your public library, and through the kindle lending program. Since the process for each public library differs, I won’t get too detailed here. Basically, your library will join up with one of the online lenders, such as Overdrive. This service helps them manage their digital inventory and lets you browse for books, put holds on them, and check them out, just like you do at the regular library. 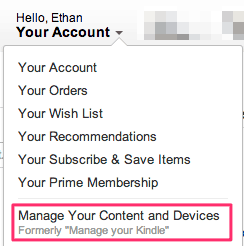 After you checkout, you get redirected to a special page on Amazon, where you download your kindle book as usual. You usually have 2 weeks to read the book before the loan expires. 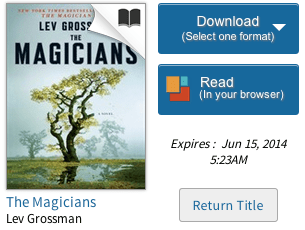 I’d say my success rate with the library kindle lending program is about 75%. Through the cooperation of some family members, I have access to their library accounts in some larger cities (Philadelphia and San Francisco), which has a much larger selection of kindle books available compared to my home library in Burlington, VT.
For this trick, you’ll need to log into your Amazon account, and then go to the (much improved) Manage Your Content & Devices screen. I’d suggest sorting the screen to show just items that you’ve purchased, since you cannot lend books that you’ve borrowed from the library or from other friends. 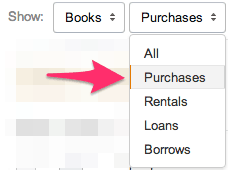 Click the button with 3 dots next to the title you want to loan out, and then click Loan this title. Next, all you have to do is fill out a quick form with the recipient’s email address, name, and a short message from you. Done! You won’t be able to read the book while it’s on loan- just like if you had actually loaned your copy of the book to a friend. My success rate with loaning books is low- maybe 25%. Unfortunately, book publishers have gotten greedy with this (are you surprised?) and limit the number of times you can loan a book (many are just once), and whether or not you can loan the book at all (many don’t allow it at all). It’s a frustrating impediment to a technology that should otherwise just work. 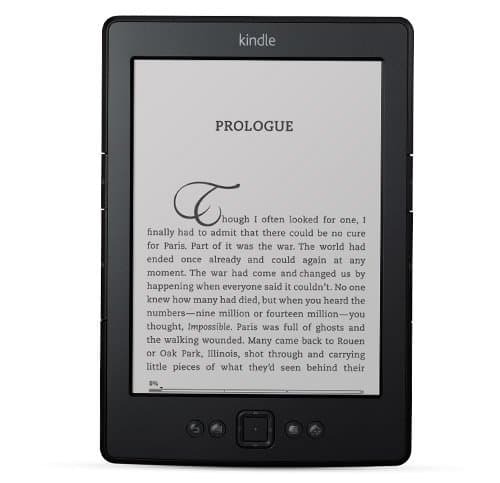 Don’t know people with kindles? Online book lending communities have popped up to facilitate the lending of kindle books between much larger pools of people. 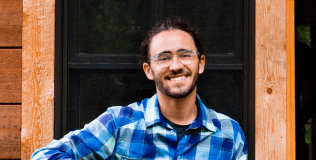 Check out lendle.me and booklending.com if you’re interested. Without wading into the discussion of whether technology is killing books (probably), or whether or not there will even be paper books in 50 years (maybe?/not looking good), I think that digital books are just another convenience that I like to partake in. The ability to truly borrow and lend books already exists, but it’s being controlled by Amazon, and various book publishers. Just like with digital music, I think the barriers will start falling and maybe one day we will enjoy true digital books and libraries, just like we do with paper books today.